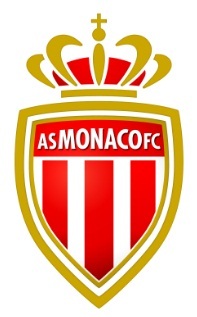 Association Sportive de Monaco Football Club well known for (AS Monaco) becomes one of the best football clubs in France. In 2016-17 Ligue 1 season they have outclass their opponents in 30 matches only in three matches suffer defeat 5 matches drawn. They finished at first position on the table with (95 points). New season 2017-18 Ligue started and more players transfer to the club during the window. The wage budget and transfer money increased to bring players to balanced the side for the upcoming season. The club gets a winning start from the season, Leonardo Jardim new transfers did really work for his team. He is currently looking to give a tough competition to PSG and Nice for the league title this year again. 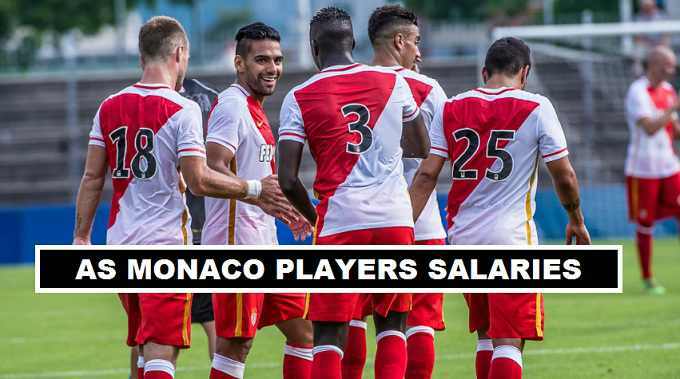 The most expensive player in the squad of AS Monaco is Colombia center forward (Radamel Falcao) according to some football sources he is getting weekly wage of (€170,000). The other player who become the highest paid in France Ligue 1 is (Keita Baldé) who is transfer from Lazio football club to Monaco this year. Leonardo Jardim who is manager of AS Monaco football team since 2014, Under his management club win (100 matches and drawn 35 matches) and lost 36 matches out of 175 total matches in all competition. He won Ligue 1 title of 2016-17 and also become manager of the Year 2016–17 Ligue 1 season. After signing a new contract deal with football club till 2020 his estimated salary €3 Million yearly.